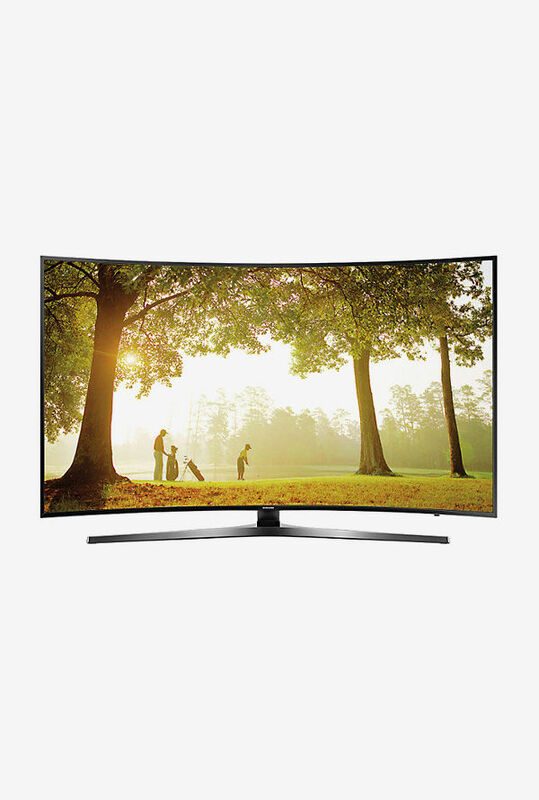 Samsung is an international brand which stems its expertise in electronics like mobiles, headsets, led TVs, lcd TVs. 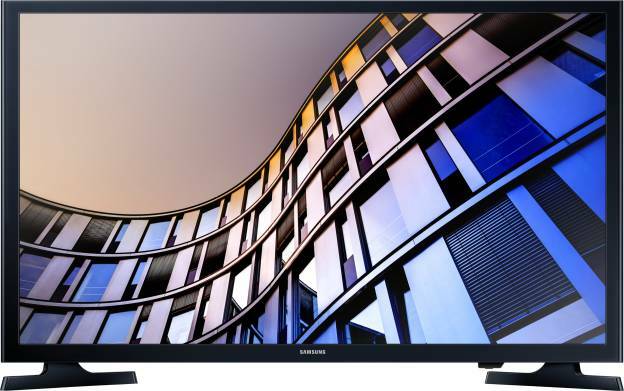 Although, it derives its roots from South Korea, it has effortlessly blossomed in India. 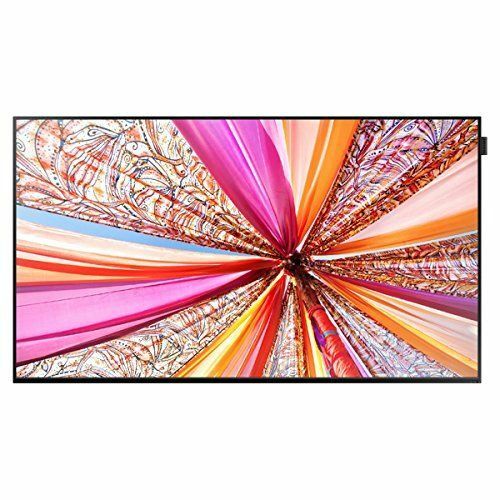 Within the Indian boundaries, the company is proclaimed as a leader in smart phone and headset segments respectively. 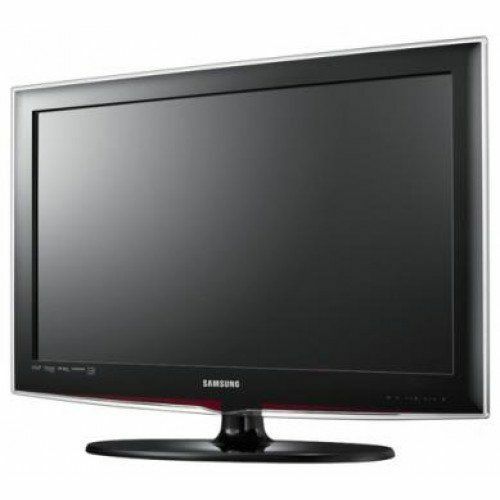 So, lets take a view at Samsung LED LCD Televisions Price List and Comparison Online. 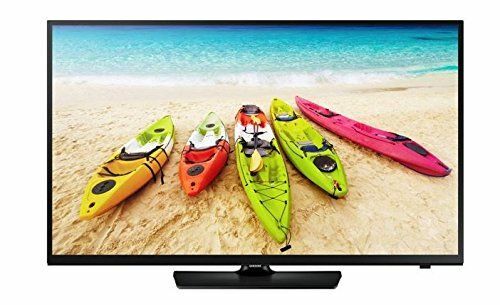 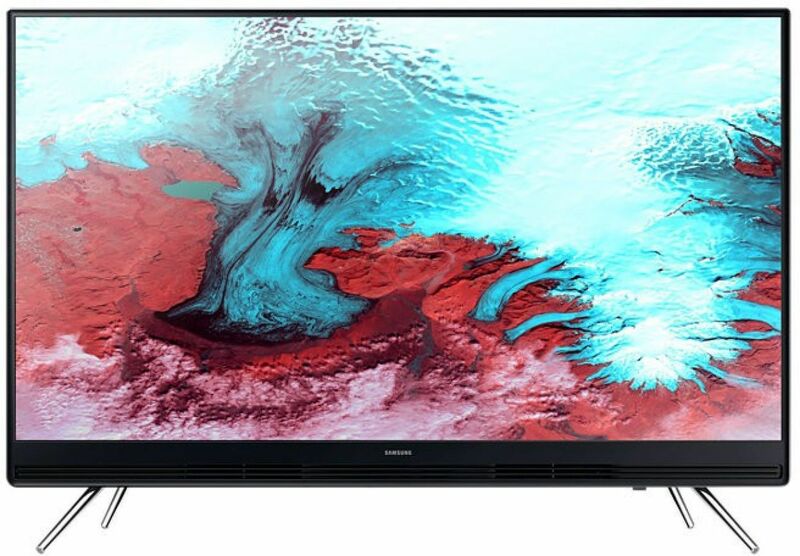 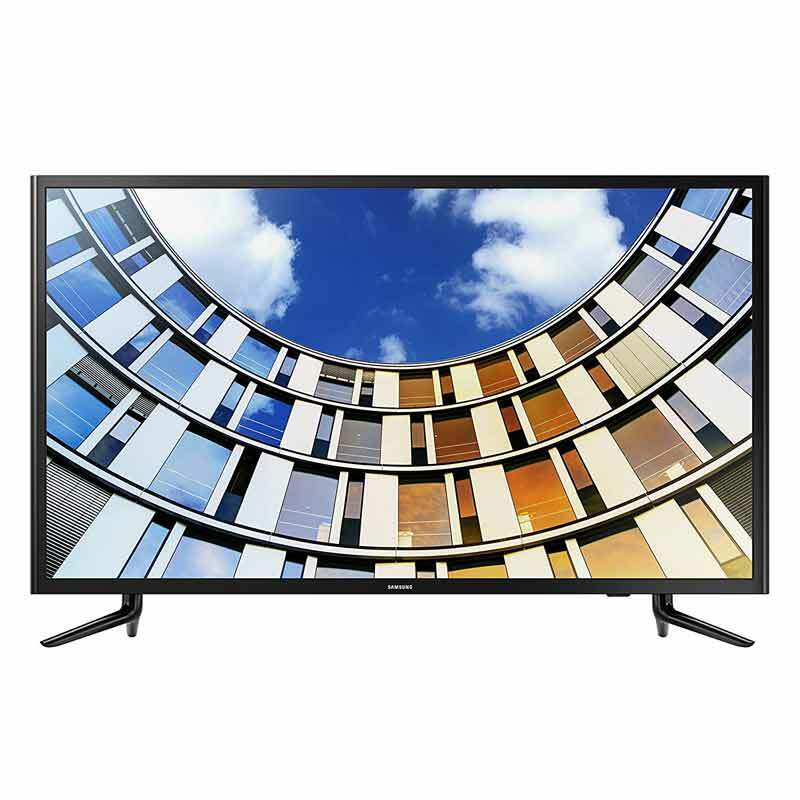 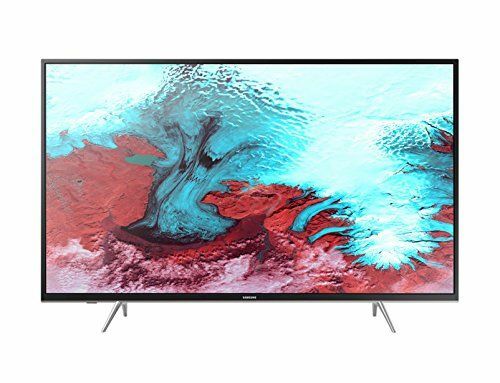 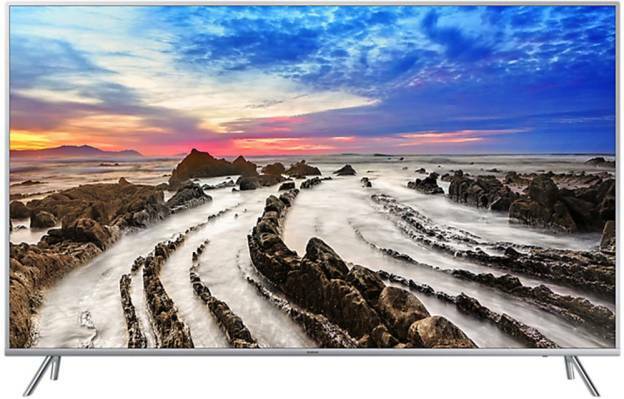 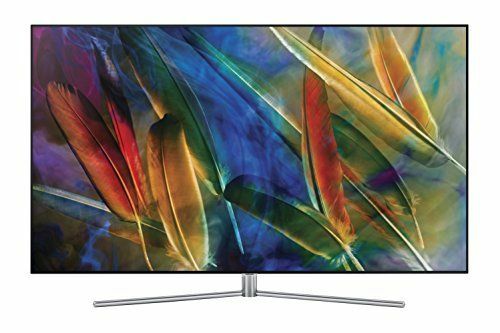 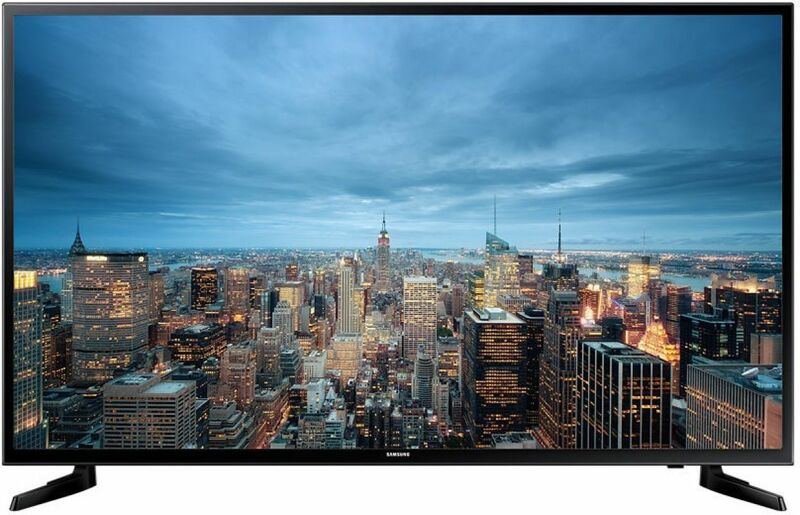 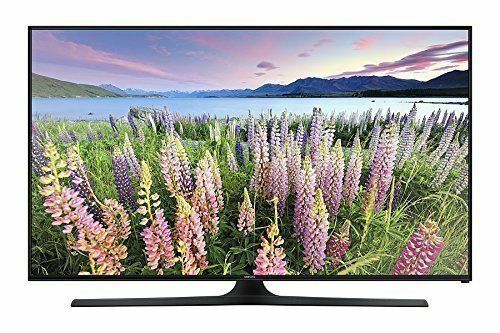 In the Samsung led tv Price list and comparison, the most in-demand TV is undoubtedly Samsung UA32M4200DRLXL 32-inch LED TV, it has resolution of 1366 x 768 pixels with mega contrast. 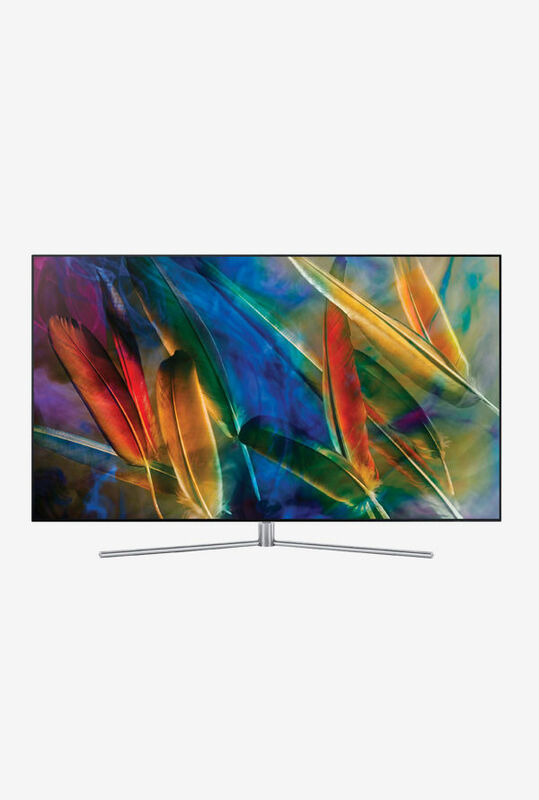 As far as audio aspect is concerned its backed by Dolby Digital Plus, with a portable facility of single USB and HDMI sockets. 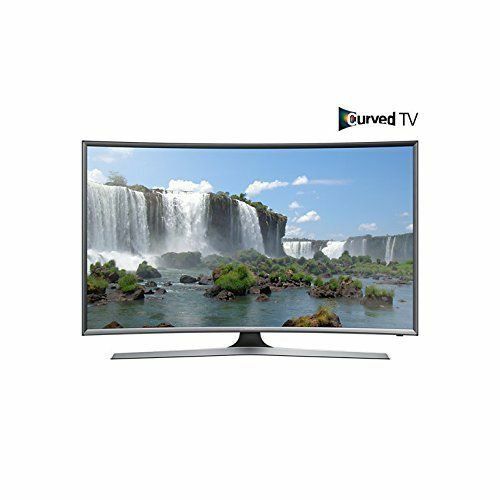 The TV has a warranty card that states one year of warranty and is priced at Rs. 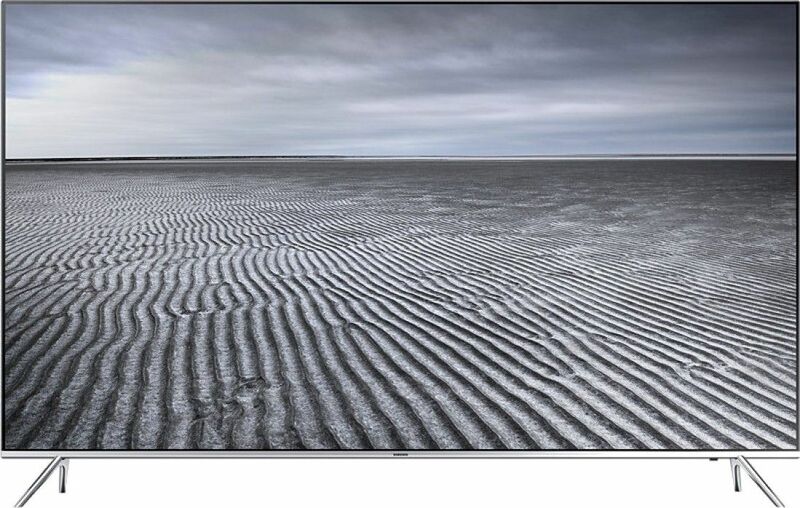 23,157(EMI). 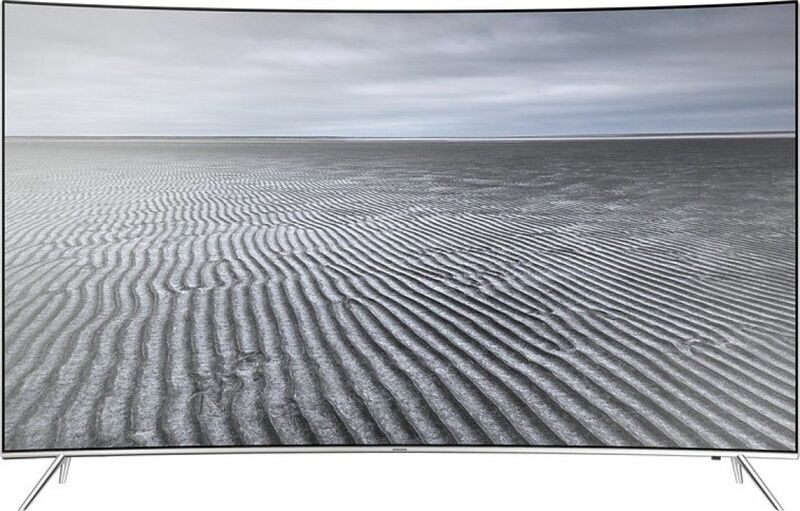 It comes with a Remote, User Manual and dimensions with a length of stand 74.54. 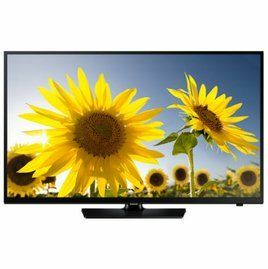 The power requirements compensate to AC 100-240 V,50/60 Hz. 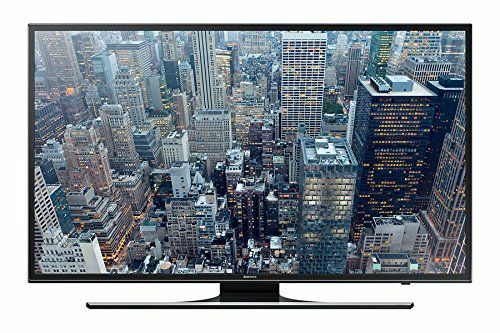 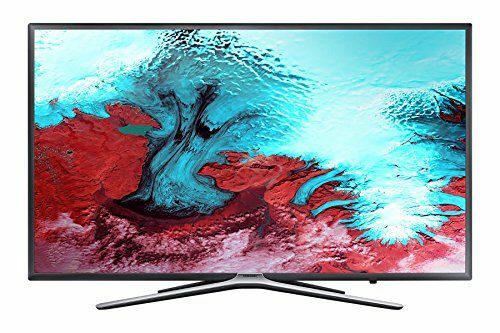 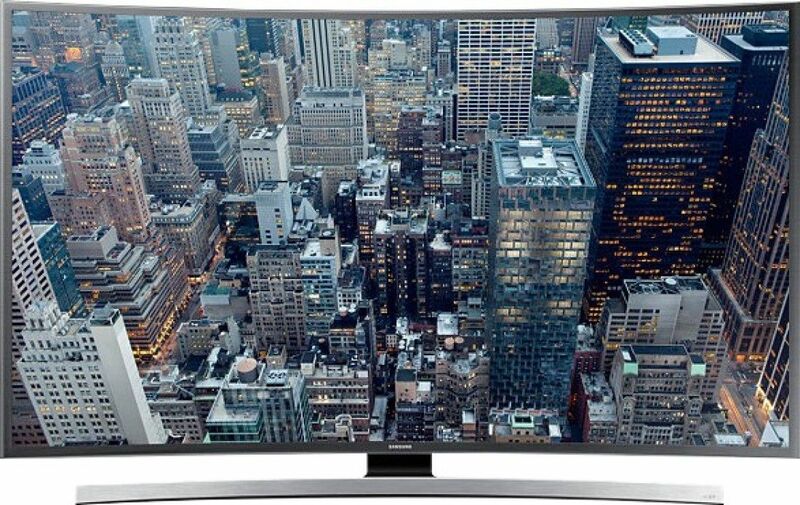 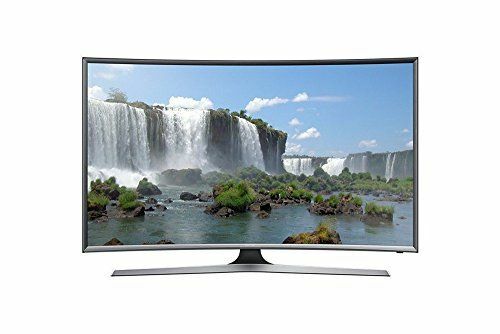 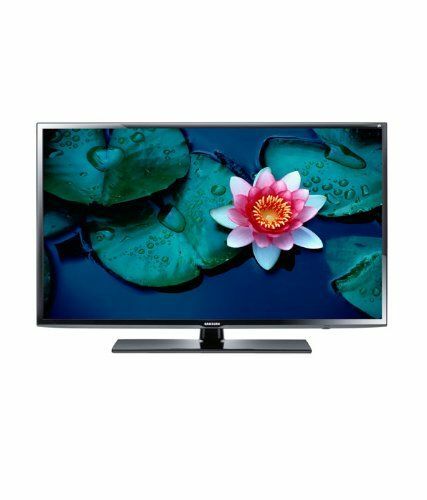 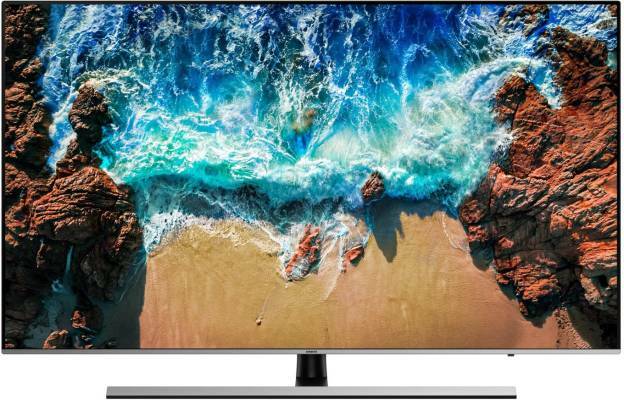 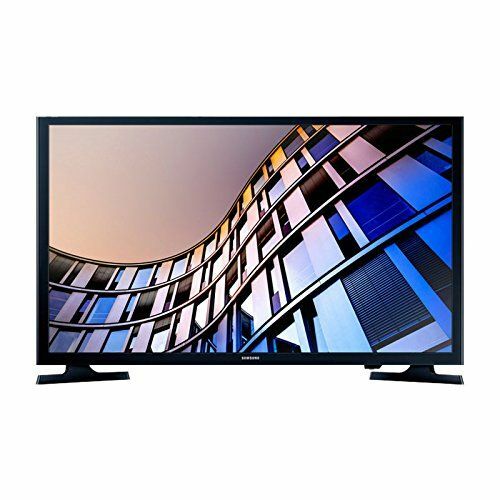 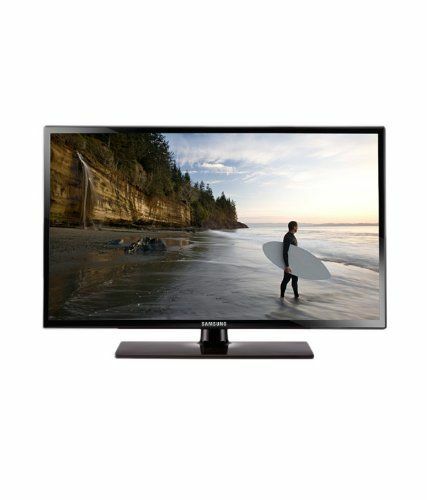 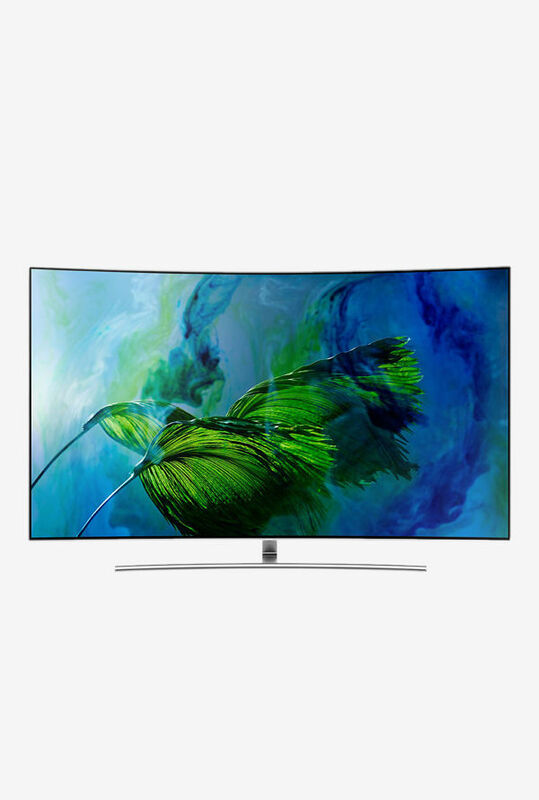 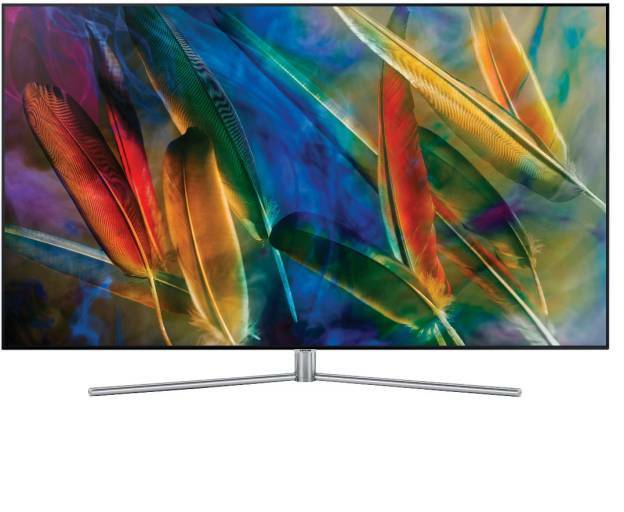 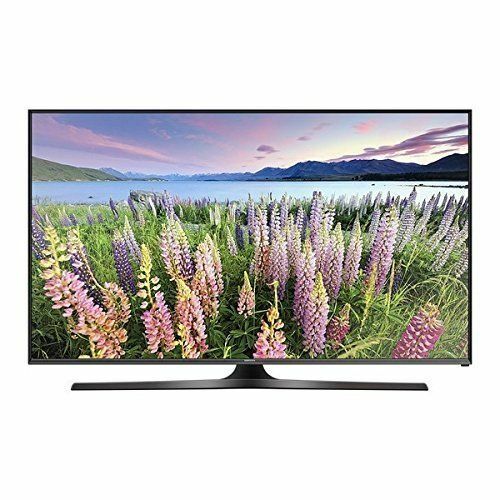 One of the most dependable electronic appliances, Samsung offers affordable and trustworthy TVs in Samsung lcd tv Price list and Samsung led tv Price list category lists available online on our website.